Many teams had their final events yesterday so I’m hoping the can find some time to breathe and give thanks today. But some teams are still going strong into the weekend. My first visit today was to Kibblesworth to join them for their Messy Church Celebration. Lovely to see families returning for this final gathering and to share what they’d enjoyed most about the week. There was a great display of all their craft work and I noticed some lovely thank you cards that had been given to the team from some of the families who had attended. 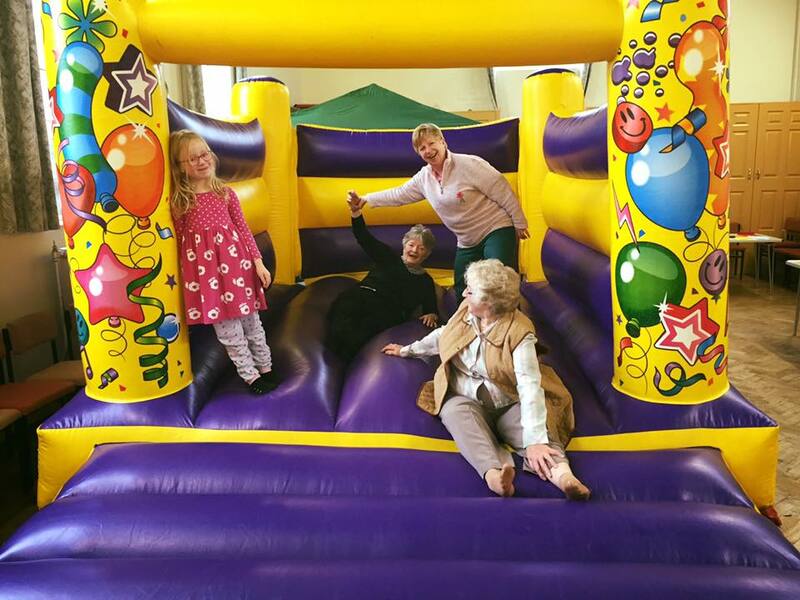 Then up to see the Stanley team who were hosting a community day….complete with bouncy castle in the church hall. There was an opportunity for people to contribute to a piece of community art on the theme of ‘Transformations’. One of the team said to me ‘Stanley certainly knows we’re here!’. 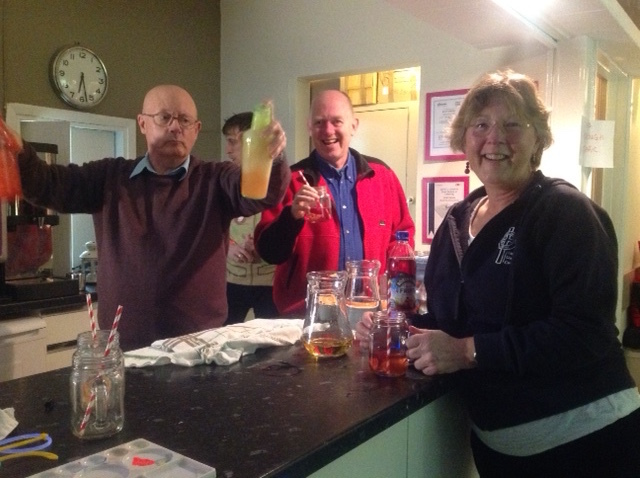 My final visit of the day was to Longbenton to join their Light party and sample one of their lovely mocktails. What a great way to provide a safe and fun environment for all ages this evening. I also heard today of a team member who had returned to work and was telling her colleagues about all that had been happening on Together Missions…one of her colleagues listened intently and then lent over and said, ‘will you pray for me too?’. So let’s keep on sharing those great stories. Tomorrow please be praying for all the teams involved with Sunday services and for the team in Tynedale who will be having a puppet show at Keilder castle.